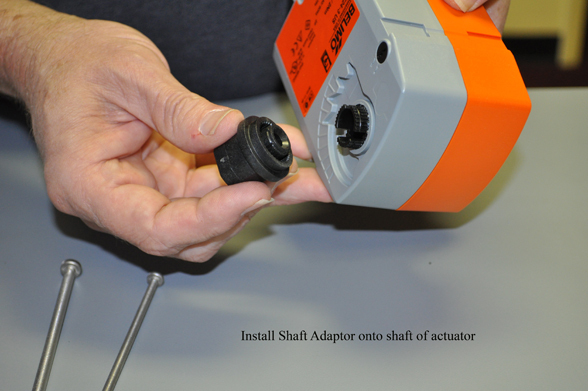 What Makes The New Belimo Actuator Retrofit Kit Special ? 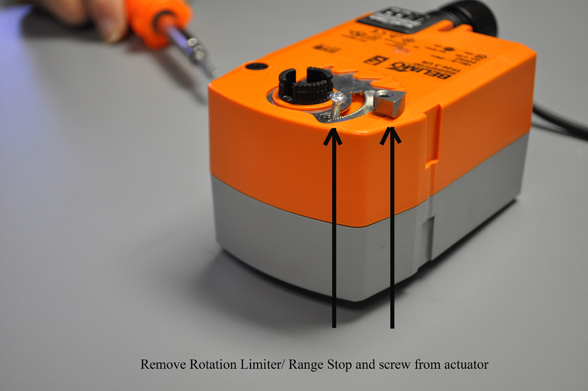 When Belimo’s Joe Carcare stopped in a couple of weeks ago, he showed us, the easy way to replace a valve actuator using Belimo’s new universal actuator retrofit linkages for globe valves. 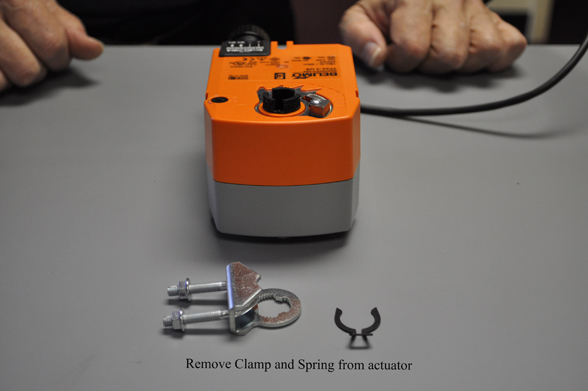 Here is Belimo’s video showing just how useful this product is when replacing a valve actuator. Real nice video on rebuilding a Johnson Controls pneumatic valve. 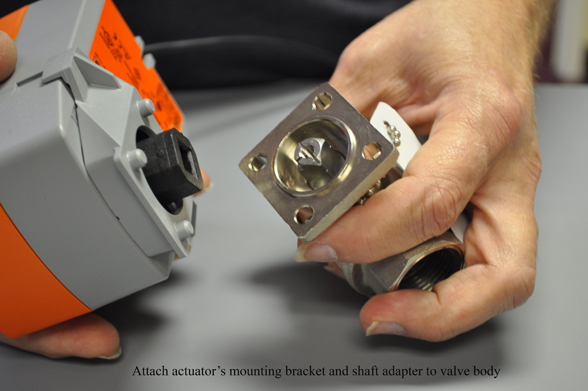 Stromquist and Company has Johnson pneumatic valve repair parts in stock. 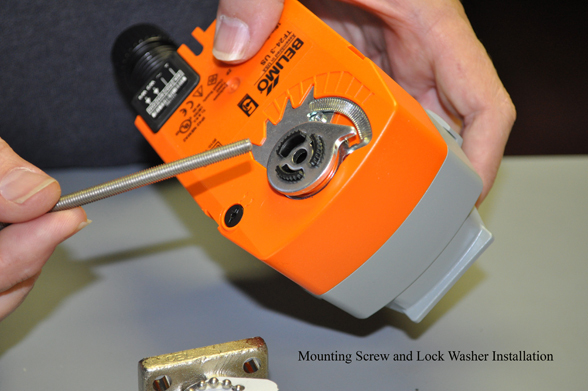 Give us a call in our Florida or Georiga branches for your pneumatic valve repair parts. 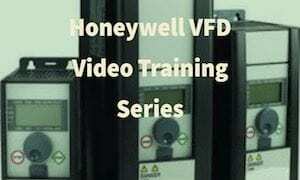 Valves and actuators play an integral part in the proper functioning of HVAC systems. When properly installed and functioning correctly they boost the performance and efficiency of integrated building technology. But like with any equipment, there comes a time when valves and actuators need to be replaced for a variety of reasons. Damaged linkages and/or actuators lead to poor functioning of the HVAC system, which results in loss of energy efficiency, consumer comfort, time, and labor. Replacing a valve along with the actuator, or trying to determine how to fix an airside linkage, is not always a sensible solution. 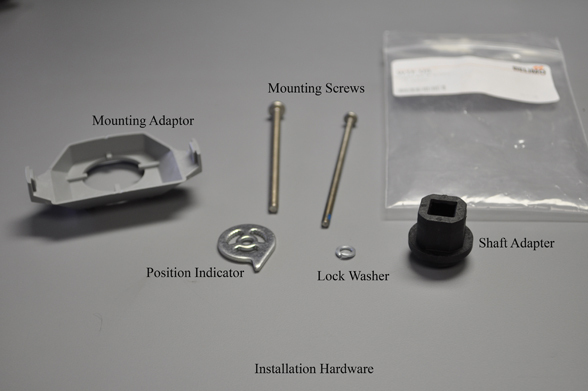 Taking a system off-line to replace various components is not only laborious, it’s expensive. Facilities can lose thousands of dollars a day during maintenance shut-down. With Belimo’s retrofit solutions, this problem goes away. Valve and damper applications can be quickly and conveniently restored without any interruption in service. In fact, entire systems can often be updated in a day. 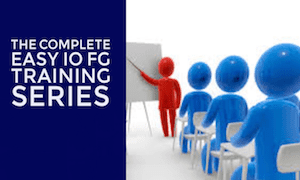 A poorly functioning or even non-functioning system can be transformed into a high functioning, more efficient system. Belimo provides many retrofits that are compatible with all major control systems, so there is no need to replace other system controls. 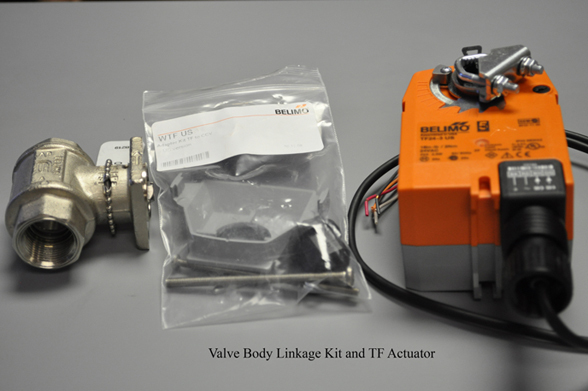 MFT Technology is also available and can be re-programmed to suit your controller needs with just one MFT model actuator. 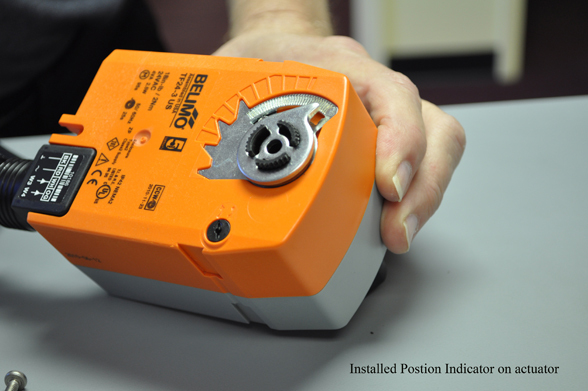 If it’s time to replace any actuators or valves in your building or plant, consider a retrofit solution from Belimo. 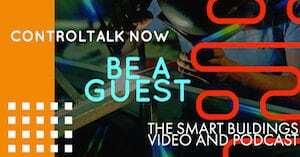 Someone from Stromquist, along with Belimo, will be glad to assist you with the change. 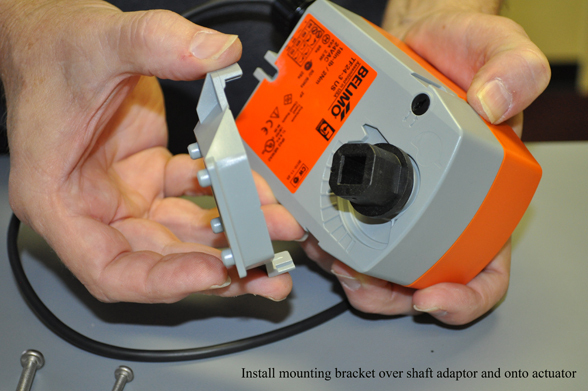 While I was in the Orlando office the other day Pat Marley took a call from a client asking how to mount his Belimo TF series actuator to his Belimo ball valve using the WTF mounting adaptor kit. 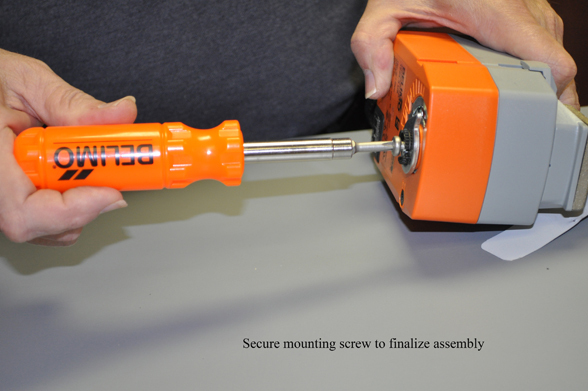 Sadly the Belimo WTF mounting adaptor kit comes with no instructions on how to undertake this proceedure. Pat, being Pat using the speaker phone walked the client through the mounting proceedures and was kind enough to walk through the installation again for my camera also so we could present this article to you… our clients. 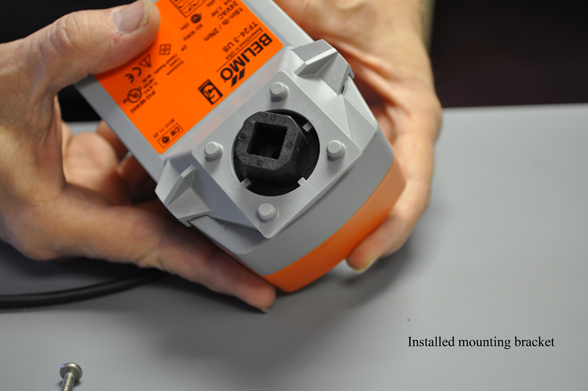 I hope this series of photographs takes the mystery out of installing this Belimo actuator to the Belimo ball valve. At Stromquist and Company we will continue to take the “MYSTERY” out of controls for you. If there are any more controls mysteries we can solve for you give us a call in Atlanta at 1-800-241-9471 or in Orlando at 1-800-638-7829. The idea for this article came across my computer in the form of an e-mail sent to me by a fellow employee of Stromquist and Company with an attached photograph. I know we all strive in our chosen industry to do things right with as much professionalism as our clients will afford us. I also realize at times even the best of service personnel will make installation mistakes. Some of these mistakes are quite humorous, some are quite expensive to fix, and some of these installations could be quite possibly dangerous. 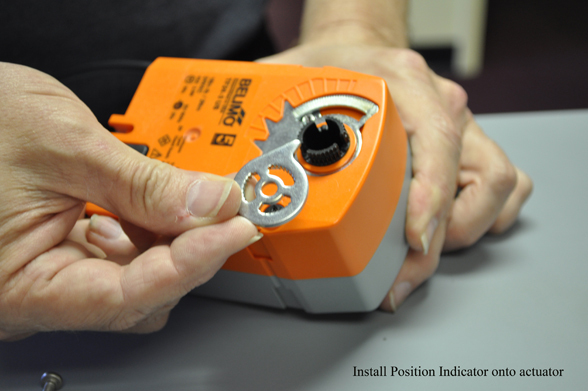 Since the Control Trends website is duty bound to get, you our readers, the best information on new controls, controls installation, and new trends in the control industry would it not be appropriate to also show how not to install a product? We at Control Trends will not mention anyone’s name or any company name we do this only as an insight to possible installation mistakes and how to avoid these mistakes. This article is taken from a flyer written by Belimo about four years ago called “The Belimo Code” We thought we would revive the article to help our clients remember or for the newbie’s to learn from. 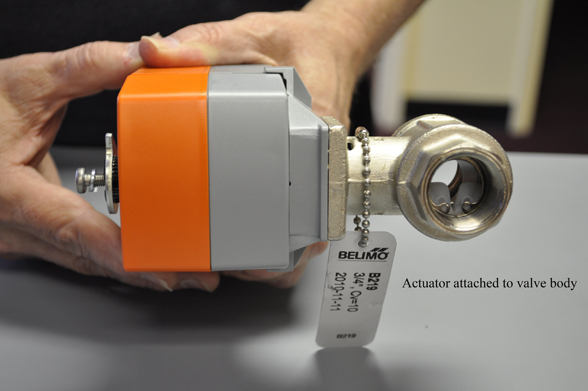 This article will cover most of the Belimo actuators you will see in the field, for the others, give us a call and we will “Break the Code” for you. We have now broken ‘THE BELIMO CODE” until Belimo introduces more actuators, then we may need to add to our code breaking article. 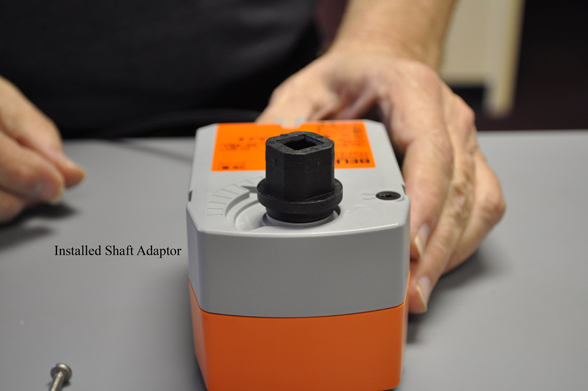 If you need Belimo actuators give us a call at Stromquist and Company @ 1-800-241-9471(Atlanta) or at 1-800-638-7828 (Florida)and we will be “Code Breakers” together.